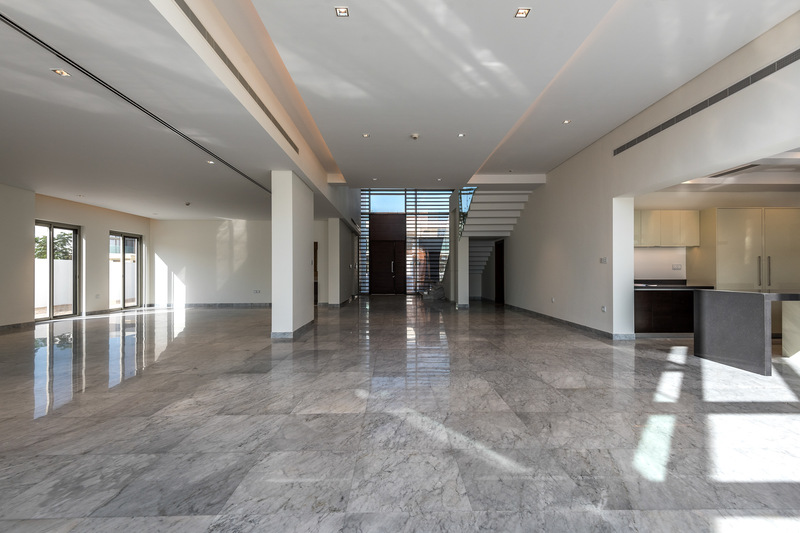 Gulf Sotheby’s International Realty is pleased to offer you a luxury 6 Bedroom villa in District One, MBRC, which is very close to Crystal Lagoon. 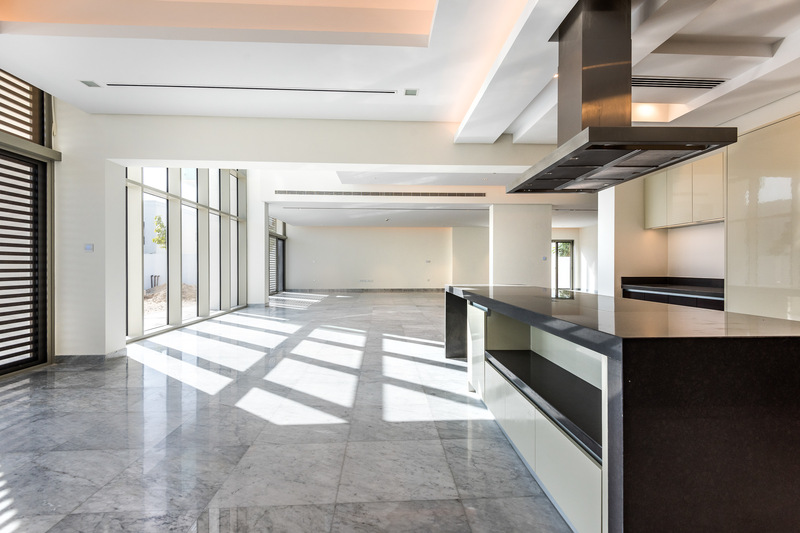 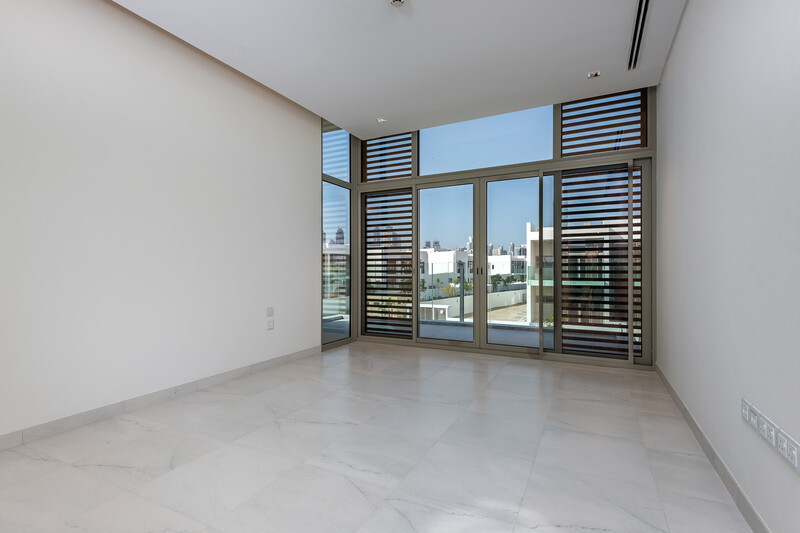 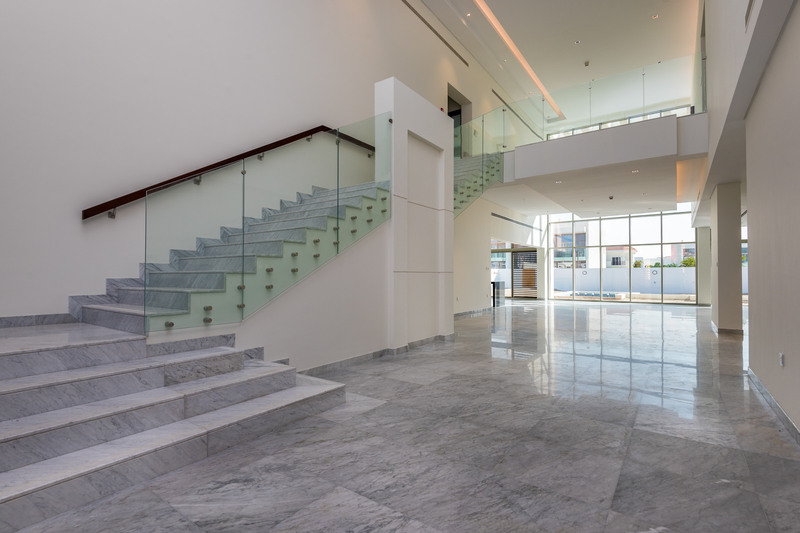 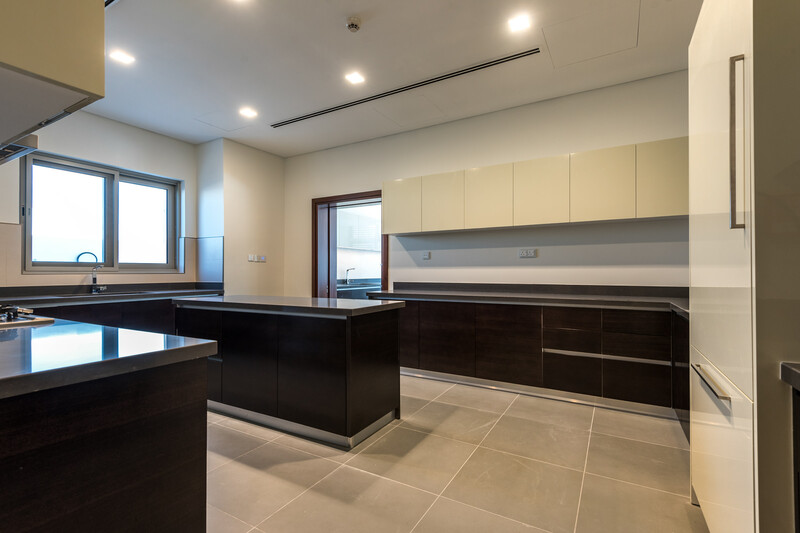 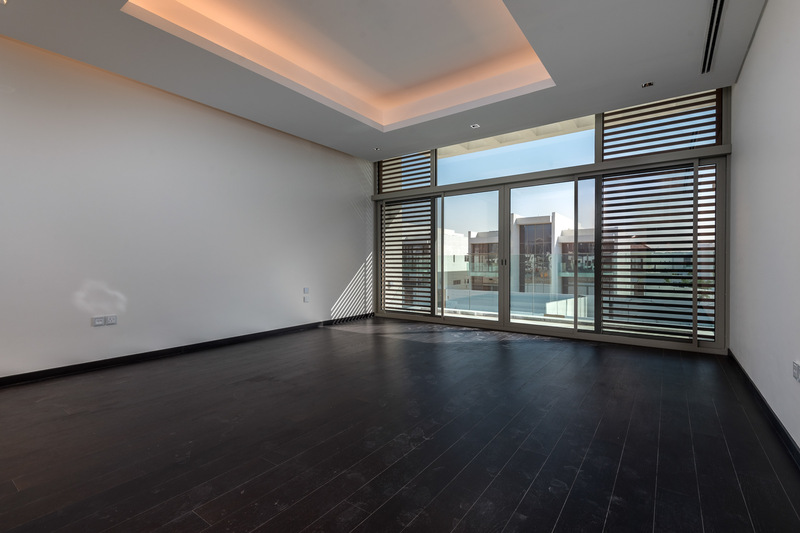 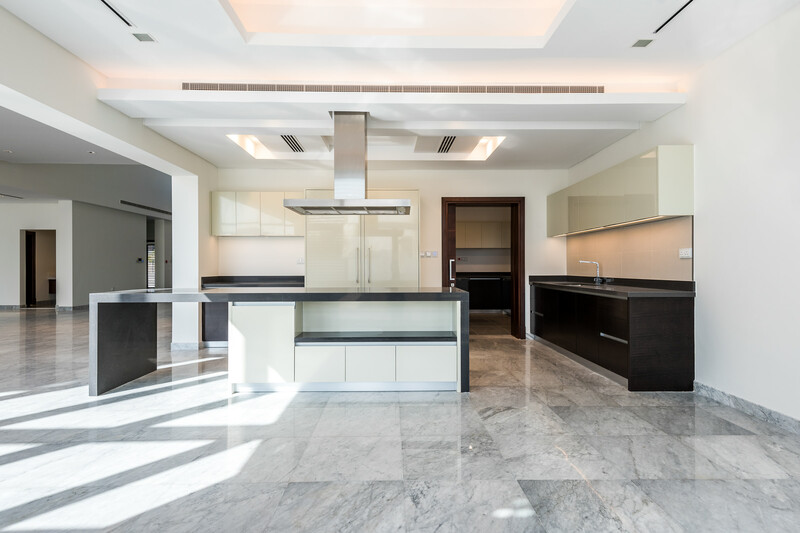 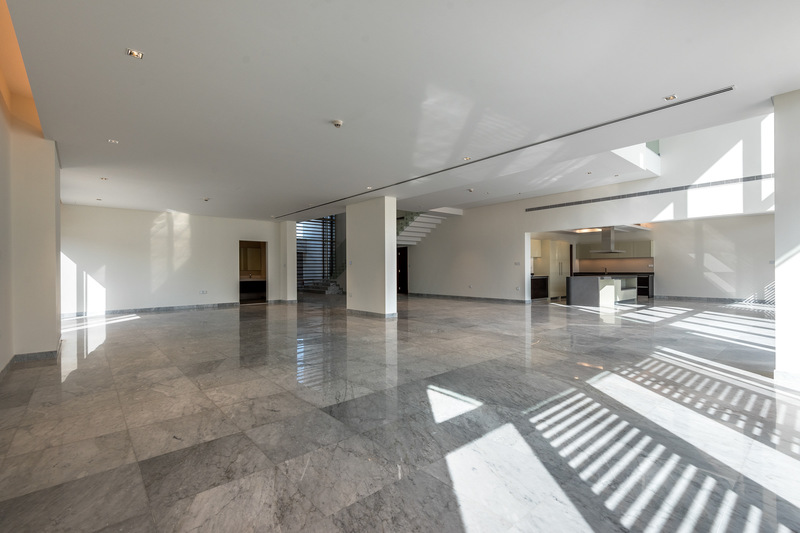 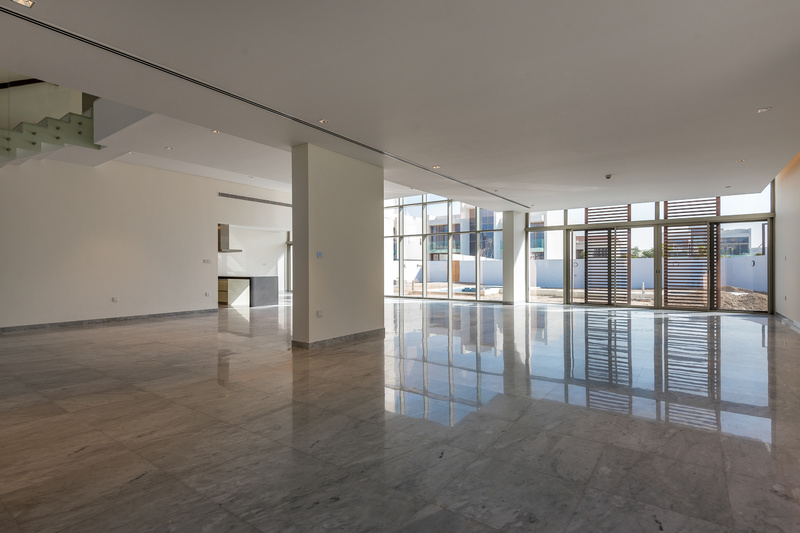 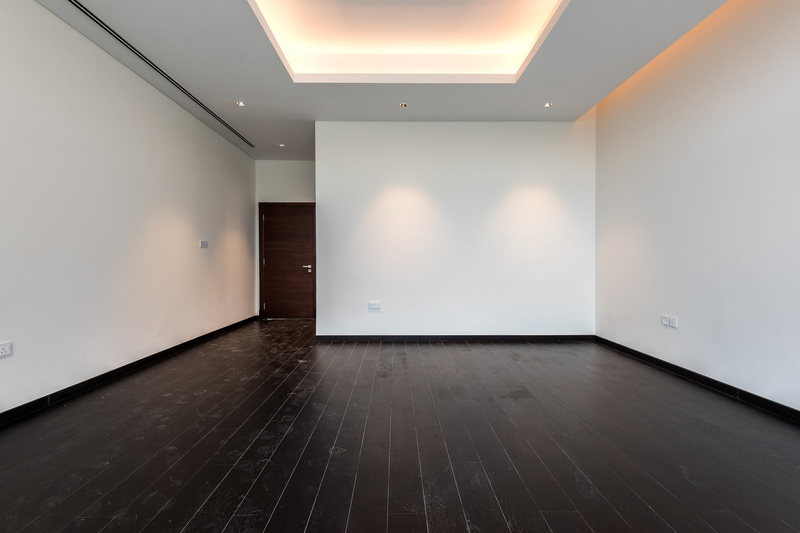 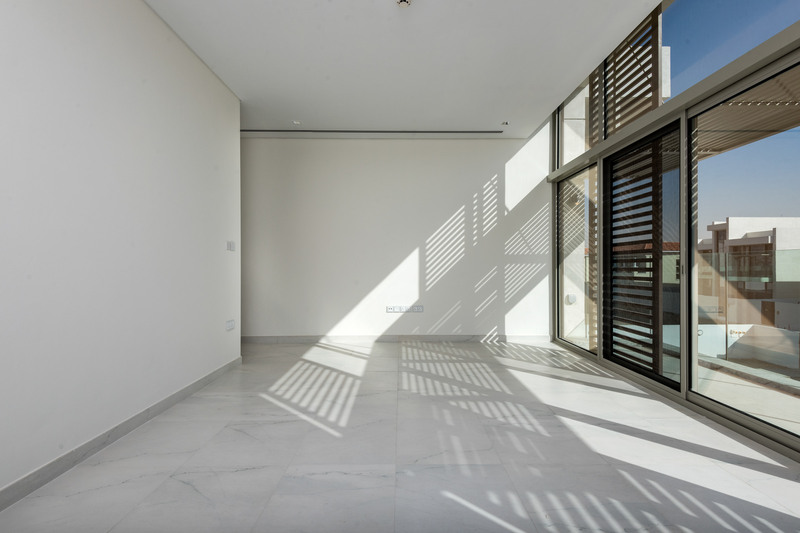 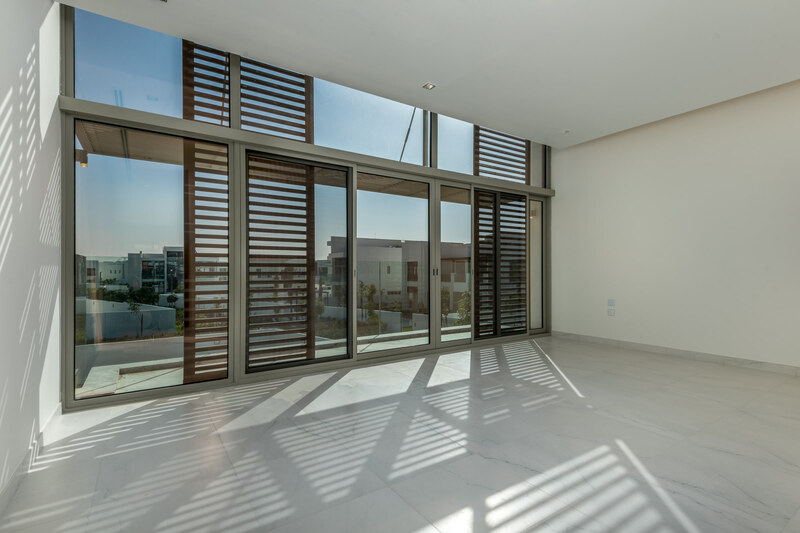 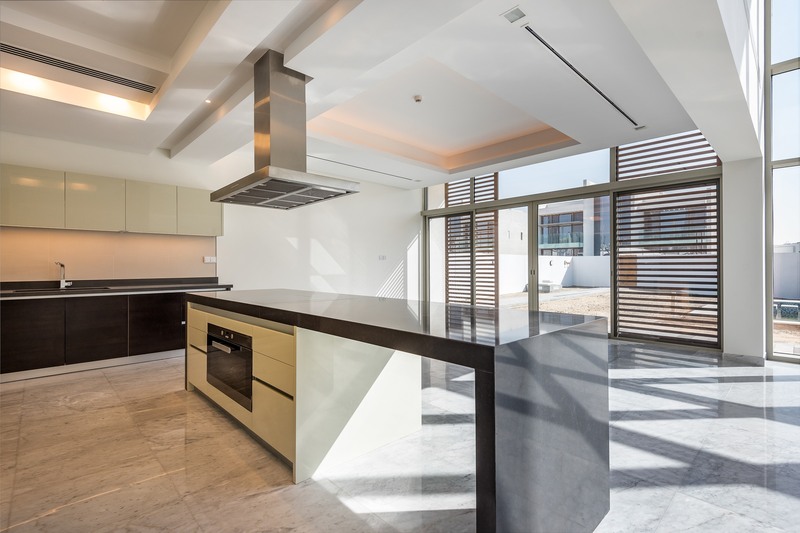 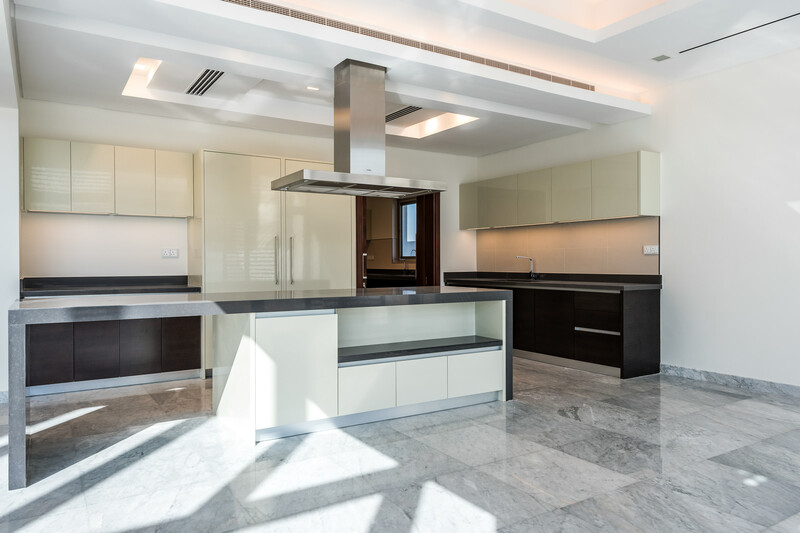 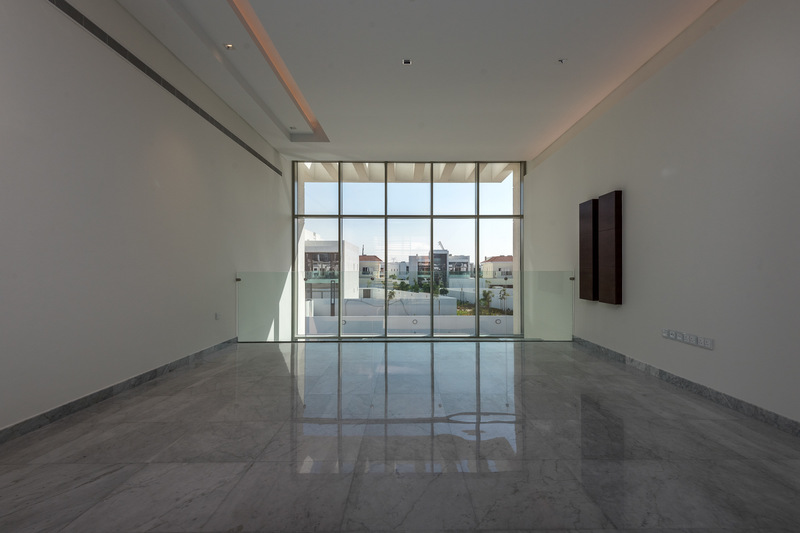 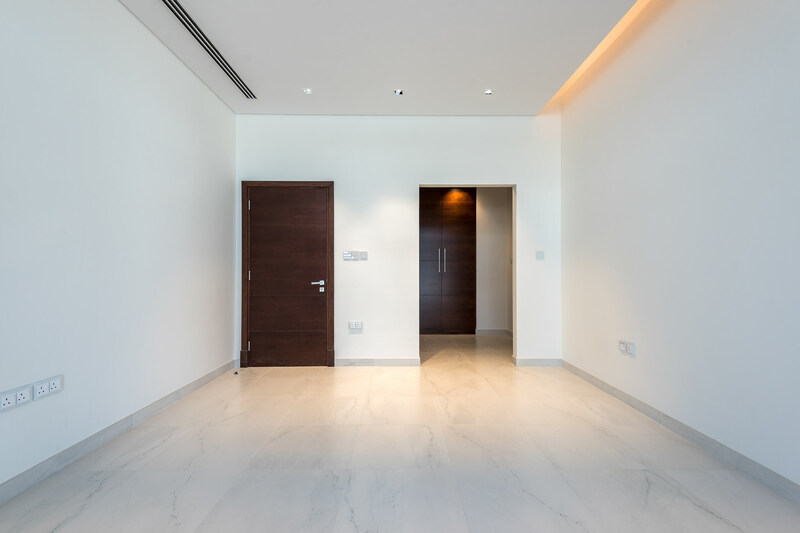 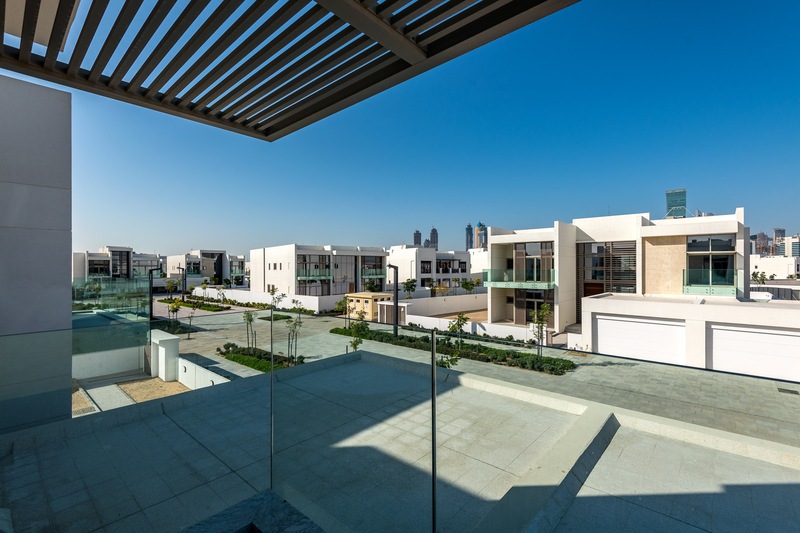 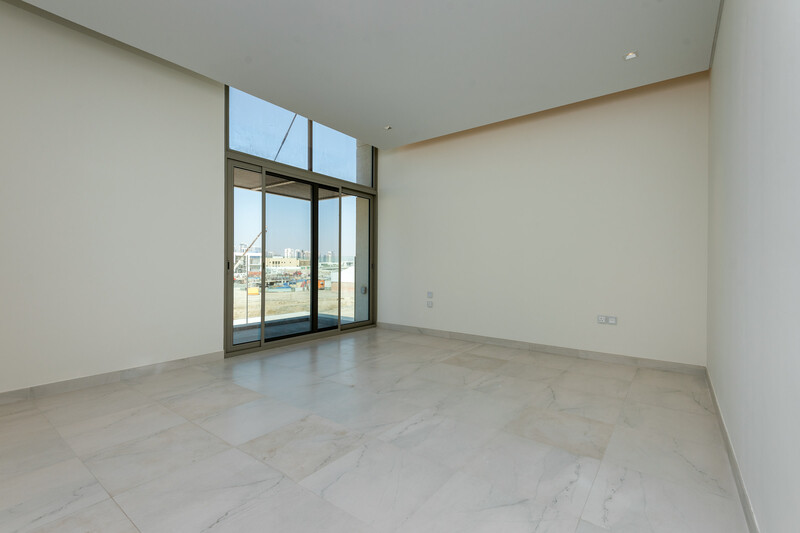 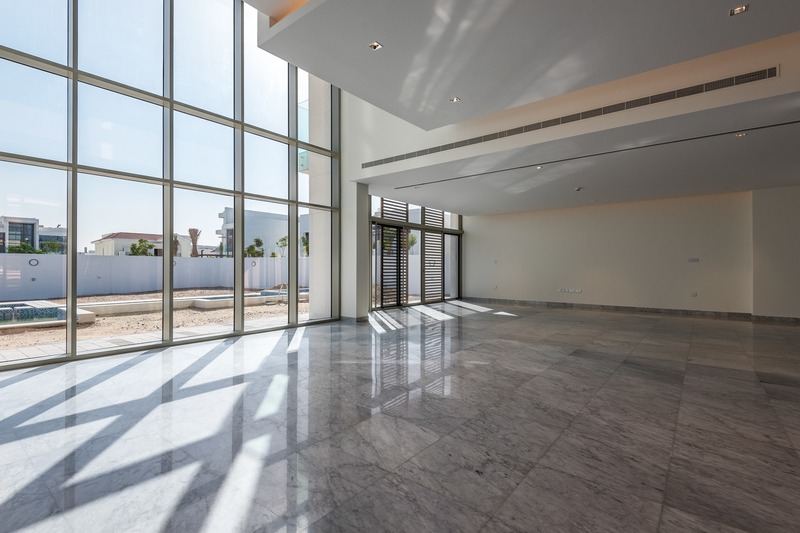 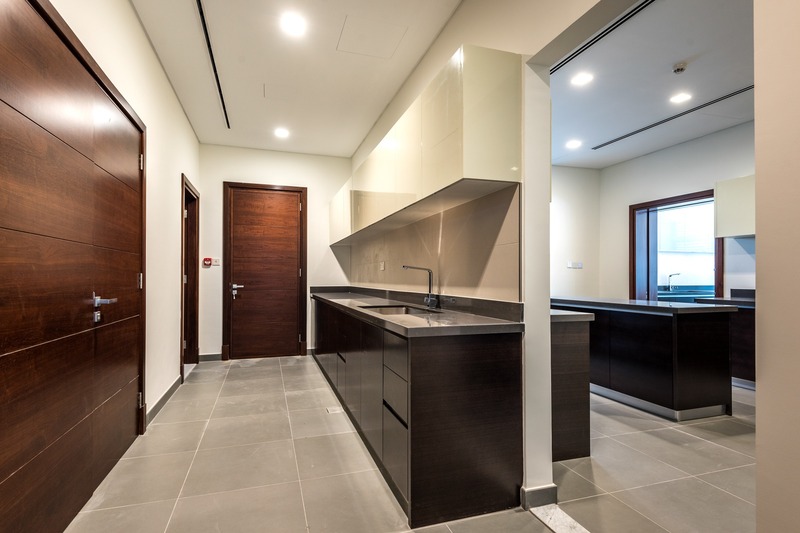 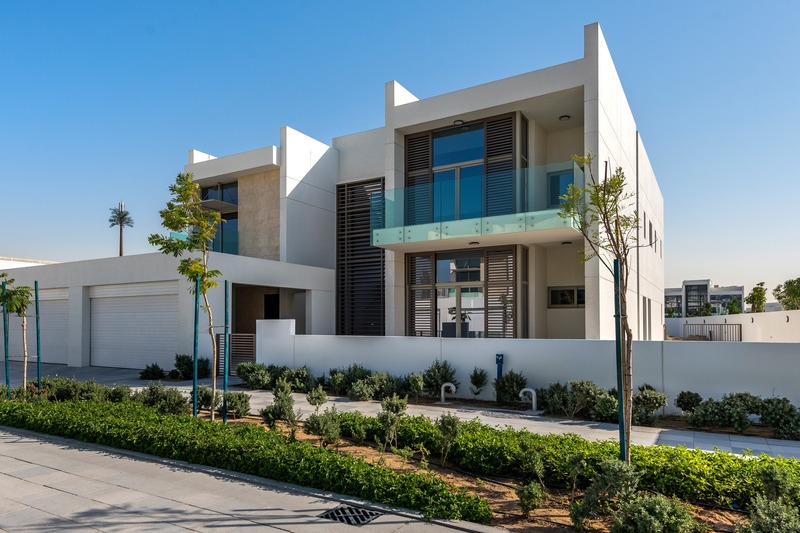 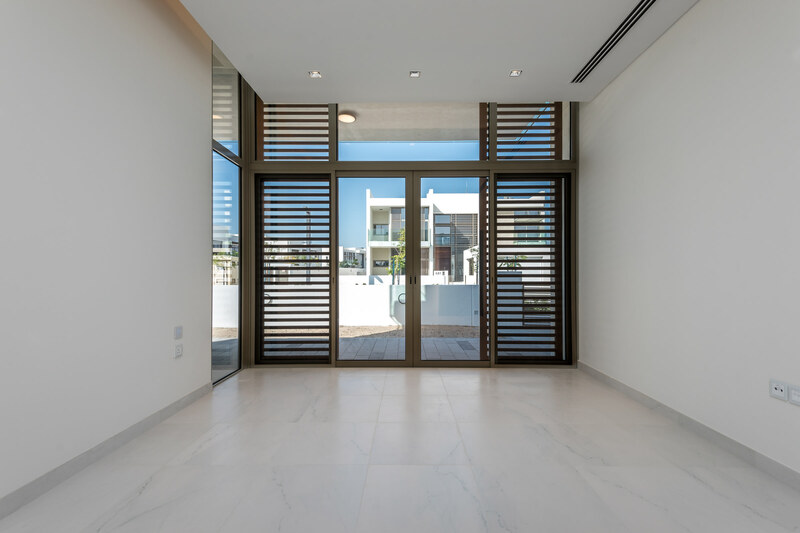 It is a perfect opportunity for you to own this aesthetically designed and exceptionally unique villa located in the liveliest and promising development in Dubai. 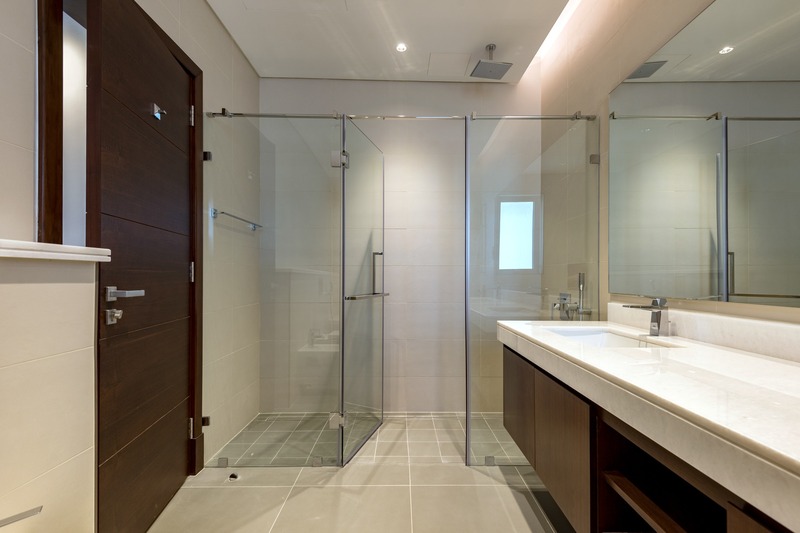 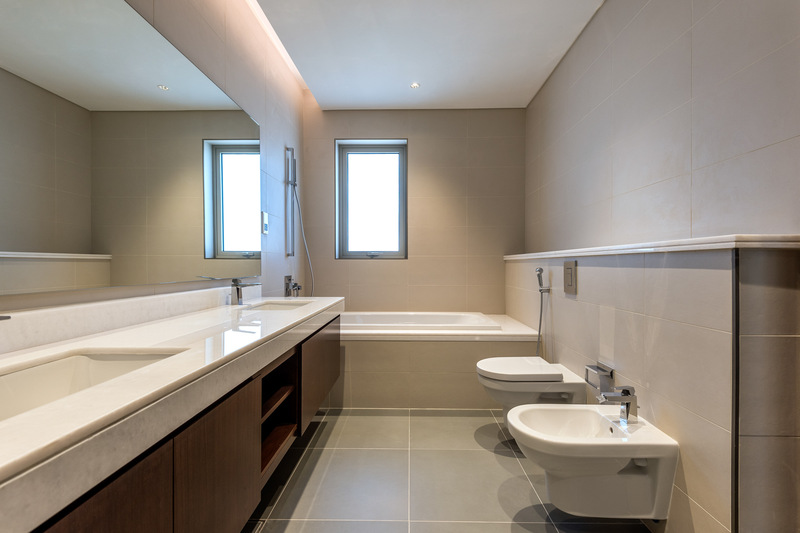 ·Spacious 6 en-suite bedrooms, and a total of 7 restrooms. 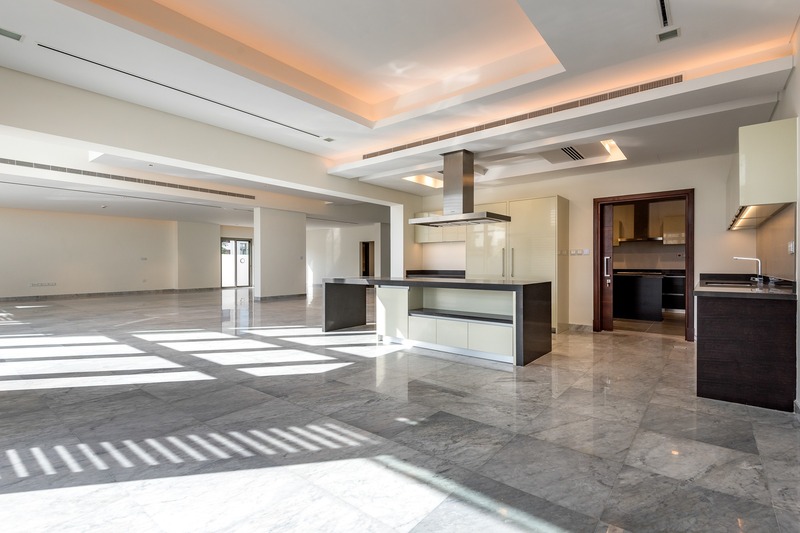 ·G+1, Corner Villa with a bigger plot of 14,000 sq ft.
·Smart Home with Touch system electric switches, lights, and AC controls.